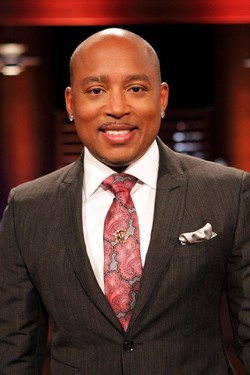 A man who has surpassed new heights of commercial and financial success, young entrepreneur, industry pioneer, and highly regarded marketing expert are just a few ways people have described Shark-Tank Shark Daymond John. Artificial intelligence will soon be like electricity: a necessary component of everyday life. The AI Guy's mission is to explain to general business audiences in clear and simple terms the implications of AI on culture, society and business: both in the near term and in the future. Diana Kander's family escaped from the Soviet Union when she was 8-years-old. By the time she was an American citizen, she had perfected her skills as a capitalist – selling flea market goods to grade school classmates at a markup. 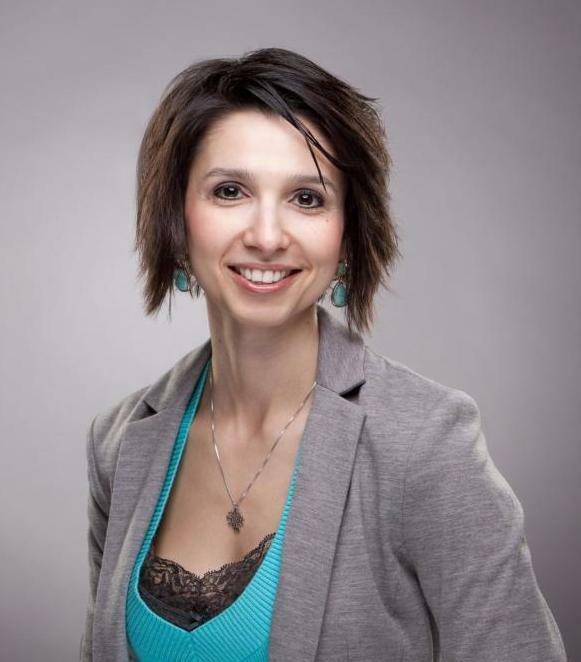 Today, Diana is a successful entrepreneur, having founded and sold a number of ventures, a Professor of Entrepreneurship at the University of Missouri and a Senior Fellow at the Ewing Marion Kauffman Foundation.